Join our team and experience all the benefits of working at SGMH. San Gorgonio Memorial Hospital is a 79-bed, non-profit community hospital, with a dedicated team of highly qualified professional staff. We are looking for enthusiastic, energetic, and dedicated healthcare professionals who want to become a part of our team as we grow to meet the needs of our ever-growing community. Take advantage of our competitive salaries and excellent benefits package and see why working at SGMH is the right move to make. 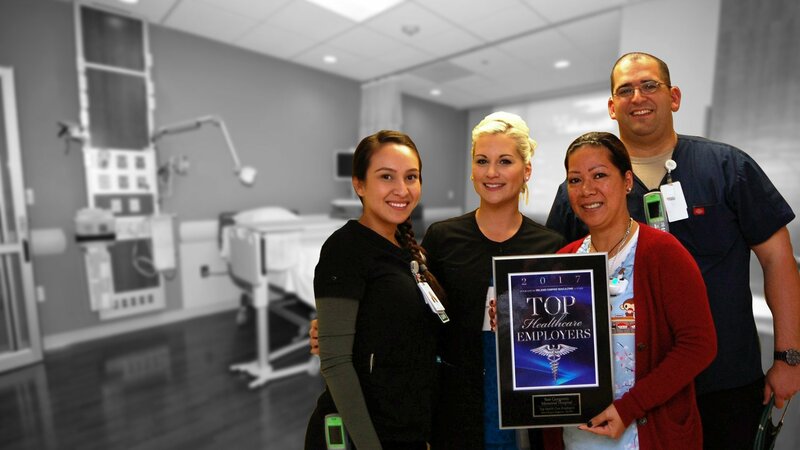 We were also recently awarded the Inland Empire Top Work Place by the Press-Enterprise. Come grow with us! 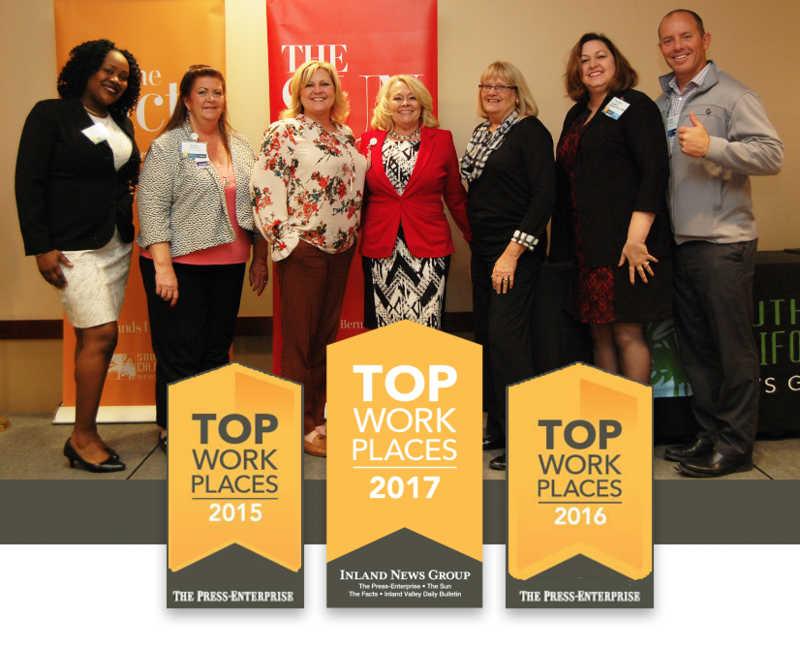 Inland Empire’s Top Workplace Three Years In A Row! San Gorgonio Memorial Hospital (SGMH) is fully committed to equal employment opportunity and to attracting, retaining, developing and promoting the most qualified employees without regard to their race, gender, color, religion, sexual orientation, national origin, age, physical or mental disability, citizenship status, veteran status, or any other characteristic prohibited by state or local law. We are dedicated to providing a work environment free from discrimination and harassment and where employees are treated with respect and dignity. If an open position is not currently available, we will maintain your application for 6 months and consider it for future openings. If you meet the qualifications of the position and are selected for an interview, human resources or the hiring manager will call or email you. Thank you for your interest in SGMH.